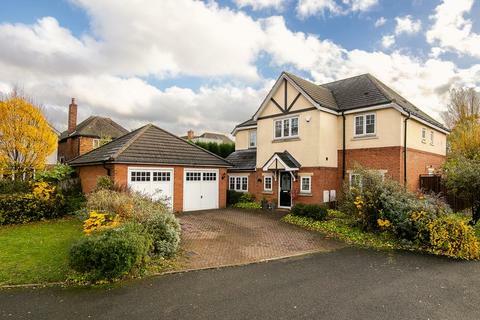 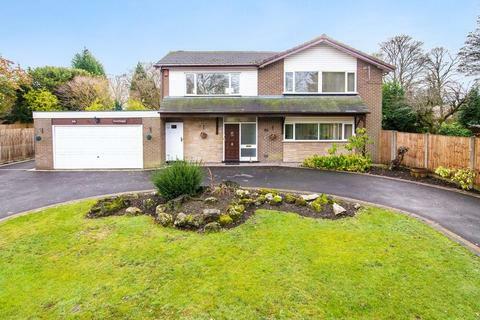 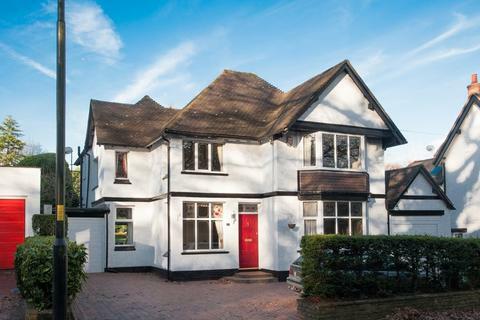 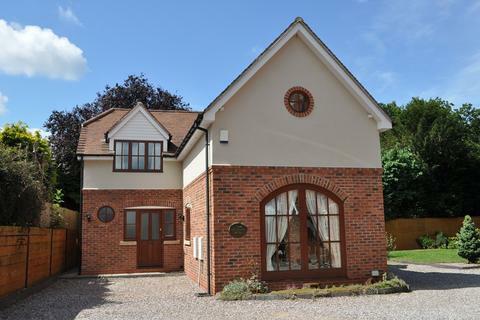 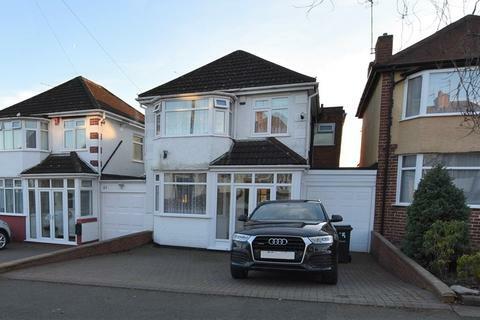 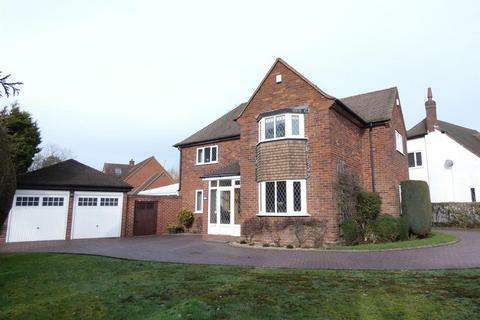 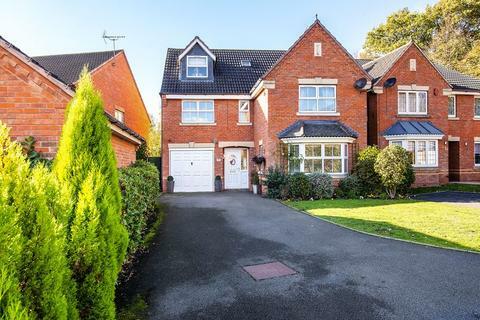 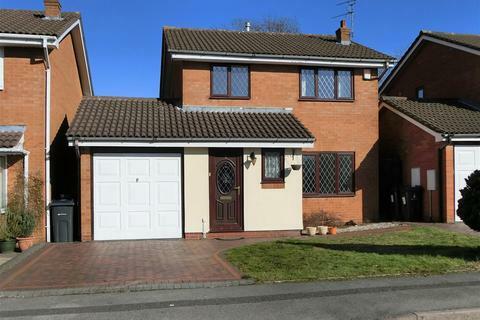 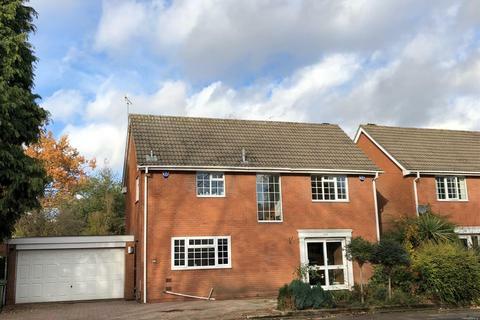 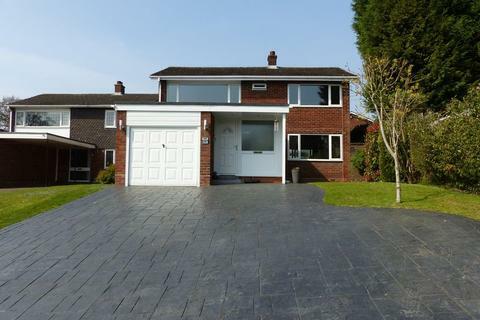 This spacious four bedroom detached home is set behind a large in and out driveway, occupying a corner position on this highly regarded road. 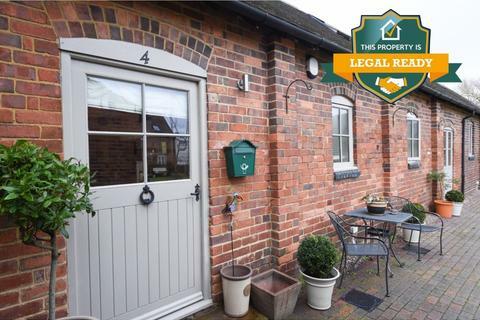 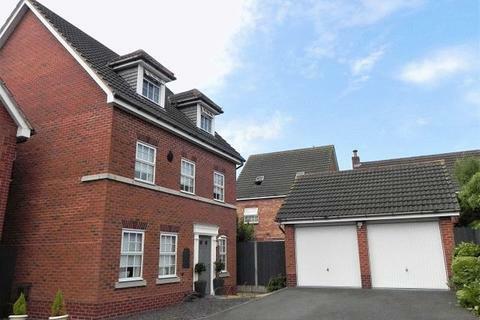 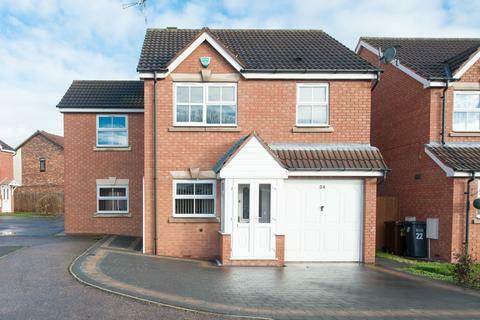 A well presented home which offers good size accommodation throughout with a light and airy ambiance. 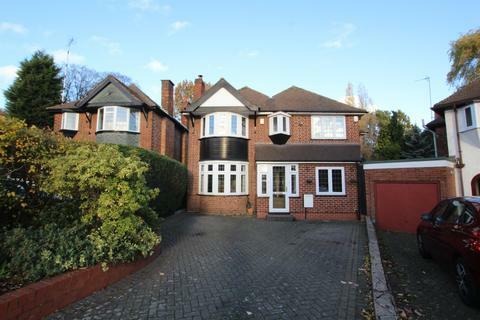 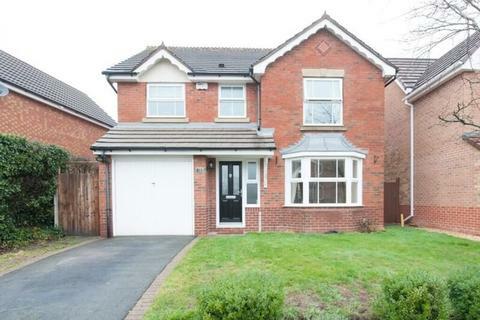 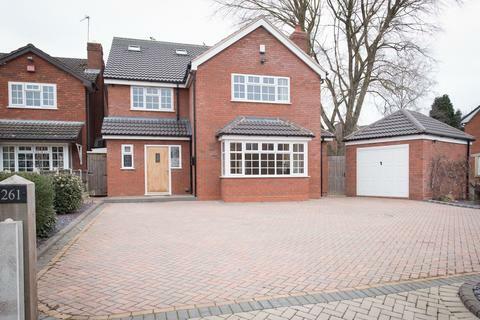 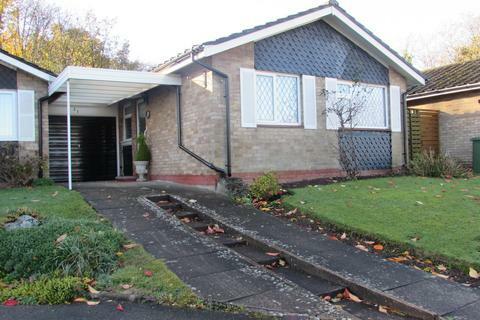 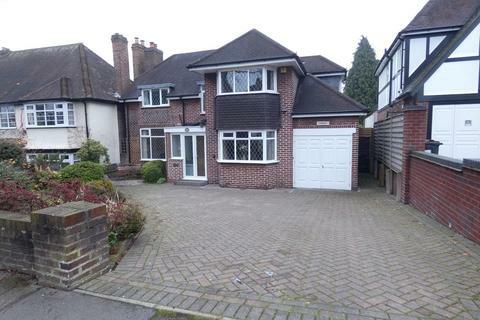 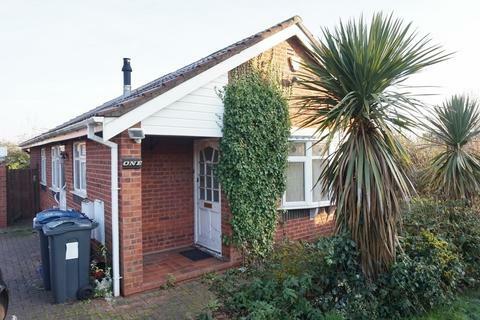 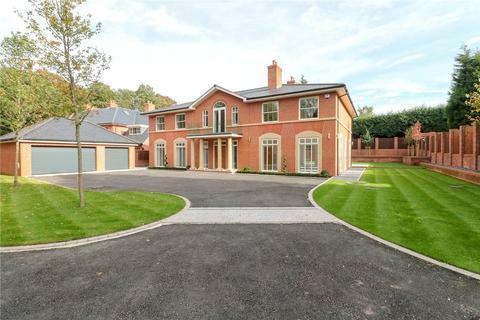 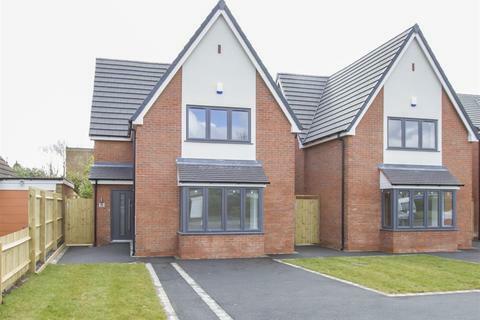 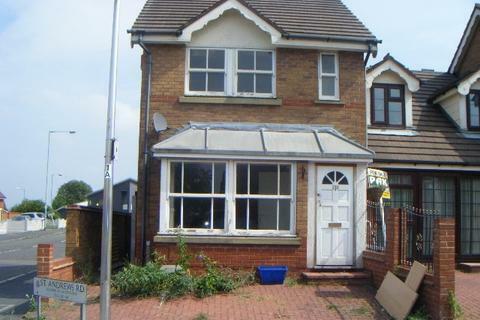 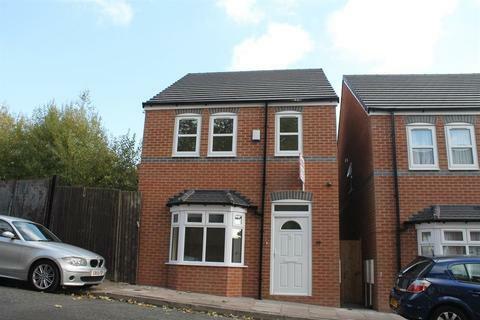 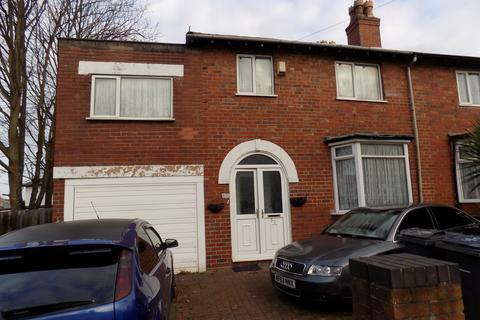 Marketed by Midland Residential - Great Barr.